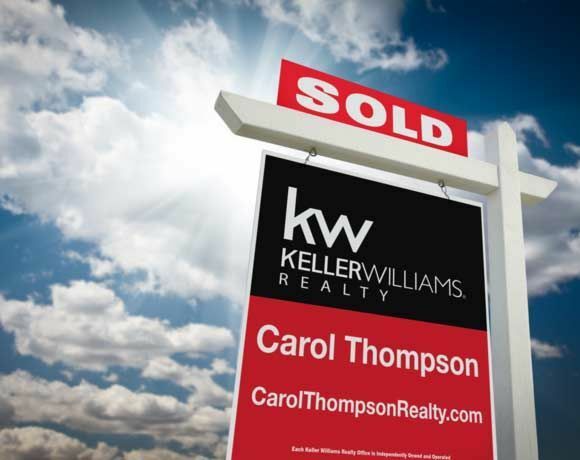 Backed by Keller Williams, the largest real estate franchise in the world, Carol Thompson offers a huge selection for potential homeowners. “Carol Thompson’s knowledge of the real estate market along with her experience in renovation and design make her the perfect agent to find your dream home. 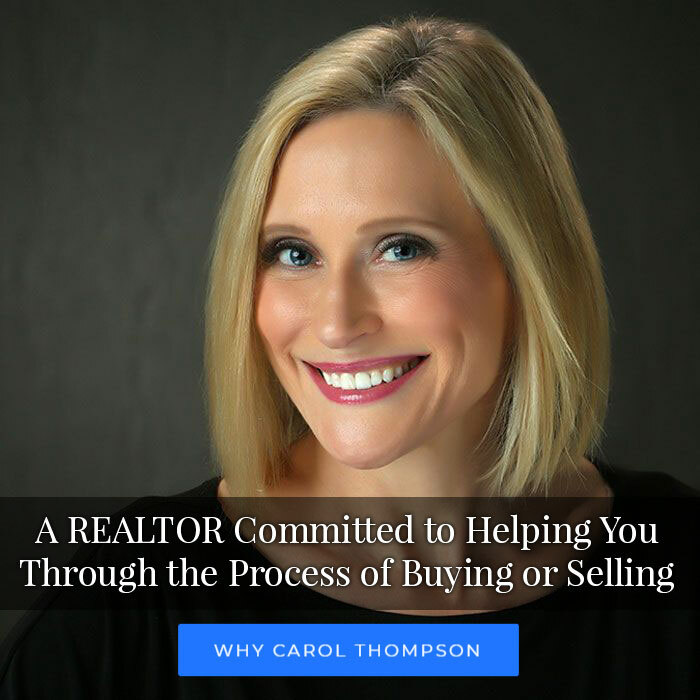 Carol Thompson is a licensed REALTOR® with previous experience as an interior designer, making her an invaluable resource for selling your house or buying a new home. As an Accredited Buyer’s Representative and Certified Negotiations Expert, Carol is committed to achieving highly successful outcomes for her clients. She has helped families buy and sell homes in Plano, TX, and the surrounding communities including Dallas, Richardson, Frisco, Carrolton, and Lewisville. Together with her team, she can help guide you through the real estate process from start to finish and provide trustworthy contacts for each step of your journey. Since 2015, Carol has sold more than $20 million in real estate. She consistently sells homes at 99 percent of their list price and is in the top 10 percent of agents nationwide. She has been awarded both Top Agent and Rookie of the Year at Keller Williams. As a Certified Home Marketing Specialist, she has the innovative marketing resources, financing background, and trusted team to maximize the value of your home and get the results you want. When representing home buyers, Carol never works with more than four buyers at a time so that you get the personal attention and time you need to find your dream home. She is an expert on neighborhood features and has the resources to conduct targeted home searches. Her previous role as an interior designer has helped her build a strong team, which includes a dedicated lender, inspector, and photographer who are all committed your needs. “Carol listens and responds with expertise to every question and decision. She demonstrates an excellent work ethic and we recommend her without reservation. We serve several communities around Dallas including Allen and Frisco. Browse our extensive catalog of current listings. Begin the pre-qualification process by contacting our trusted lender.